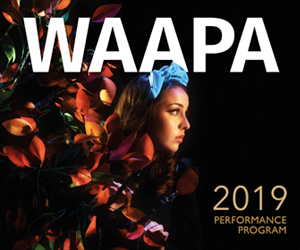 Seesaw warmly congratulates the winners of the 2017 Performing Arts WA Awards! Want to know more about the PAWA Awards? Read Seesaw’s interview with PAWA secretary and Awards committee member Nick Maclaine here. Pictured top: The 2017 PAWA Awards winners. Photo: Monica Defendi Photography.